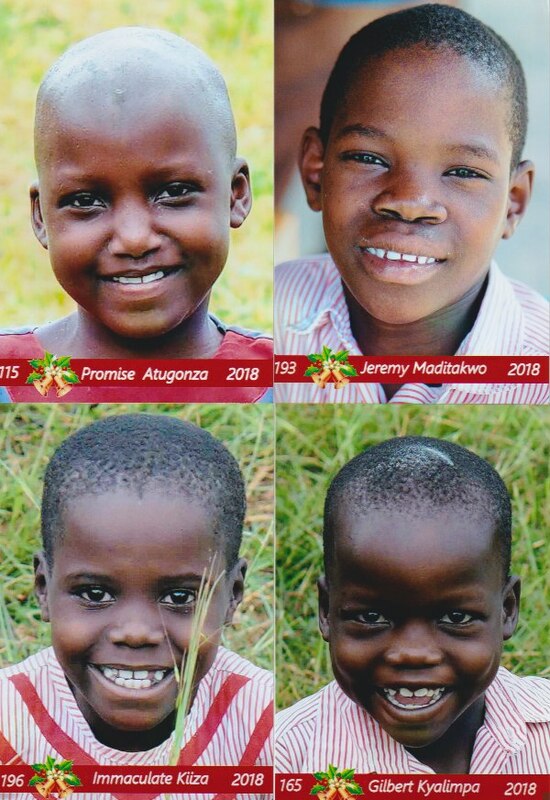 Meet Immaculate, Gilbert, Promise and Jeremy. These 4 beautiful children in the Buliisa region of Northern Uganda are sponsored by Julia and Duncan assisted with the loving and generous support of Holy Basil’s customers. 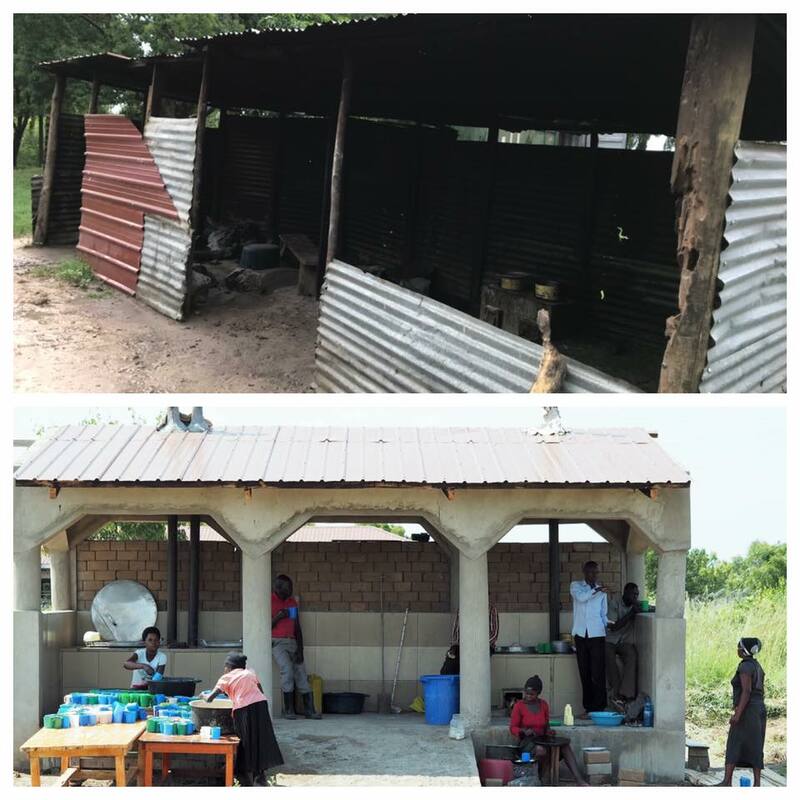 Also with your generous donations into our simple little money tin on the counter, we have managed to raise over $3000 dollars which went toward the building of a new kitchen where these wonderful kids are fed 2 nutritious meals a day. 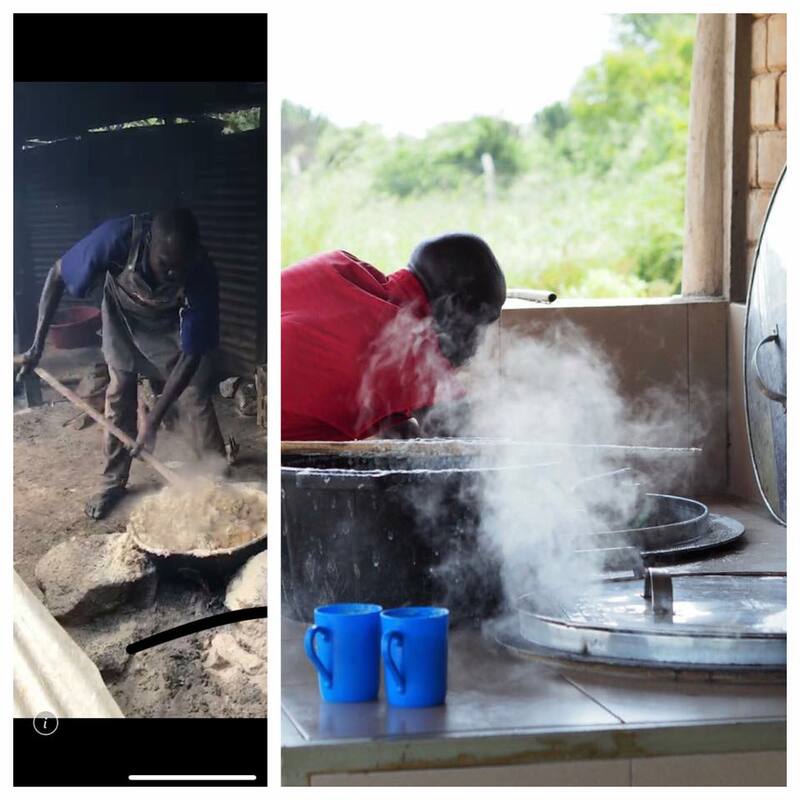 The new kitchen has a flue which allows the cooks to do their work with no smoke in their eyes, less taxing on their bodies and more hygienic for the food preparation. This year we are raising money to go towards a shelter for the kids to enjoy their food away from the hot sun or sometimes torrential rain. Below is a video from Amari where all footage was taken by Duncan and Julia on their last visit.